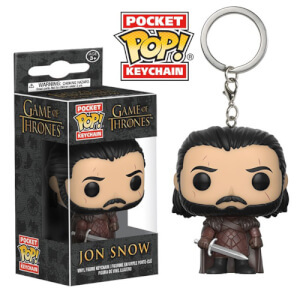 This Game of Thrones Jon on Iron Throne Pop! 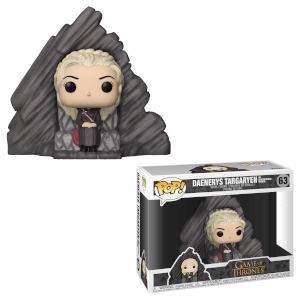 Vinyl Deluxe measures approximately 6-inches wide x 5 1/2-inches tall and comes packaged in a window display box, please note images shown are artwork and final product produced may vary. 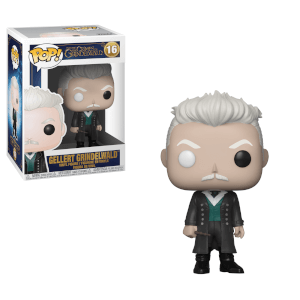 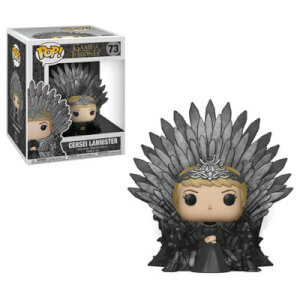 This is perfect for any Funko fan or fan of Game of Thrones.